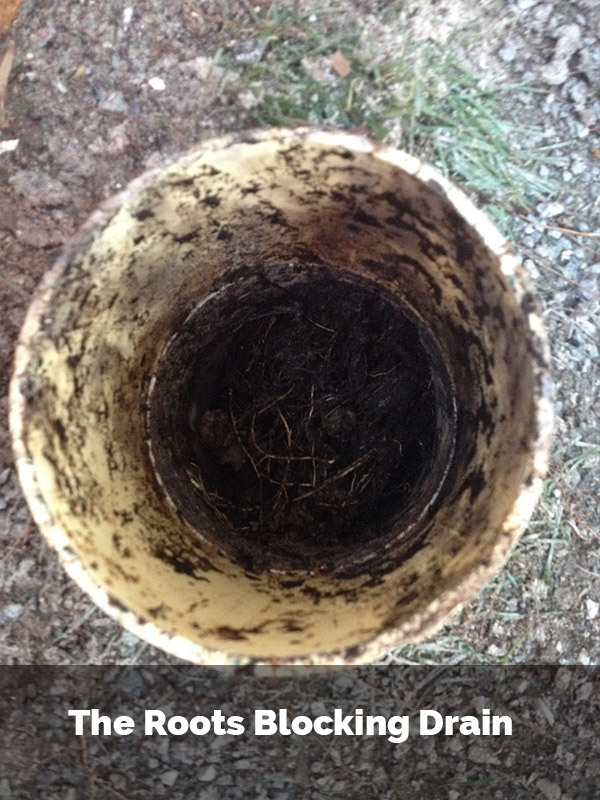 Root systems from plants are attracted to the condensation that is outside the storm water pipes and sewers. Over time these roots can crack and grow into and down the pipes this is showing in the photos. This can also aid in the problem of grease build-up getting caught in and around the tree roots causing a blockage. At We Clear Drains we can use our high pressure water jetter to cut through the tree roots and build-up and clear your drain. A water jetter is the fastest and most effective method to clear drains. Our plumbers and drainers are fully qualified and have extensive drainage exptertise.